Open daily 10 a.m.-7 p.m.; Sun., 1-7 p.m. Our winery produces homemade fruit wines made from fresh grown blueberries and blackberries. 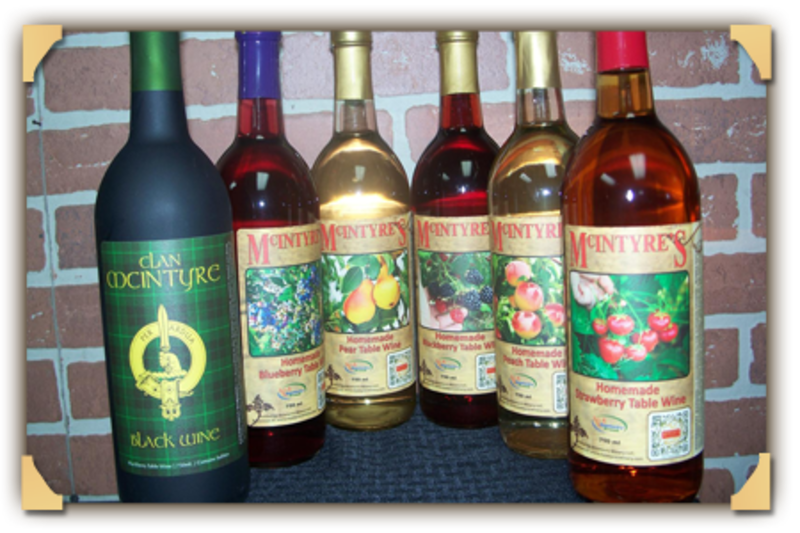 At McIntyre's Winery, you can get fresh berries and homemade fruit wines, or you can take a winery tour and indulge in a wine tasting. We produce dry wine, sweet wine, and fruit wines.